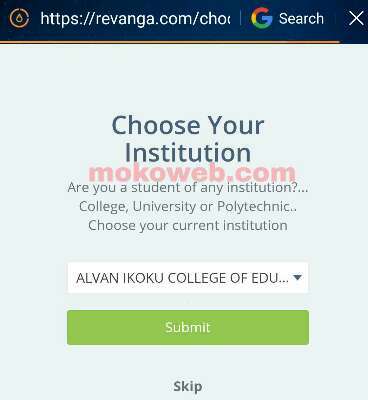 Revanga.com is a platform that rewards members with over N20000 cash for performing daily sponsored tasks such as reading posts, sharing, website visits, referrals and so on. It’s a new online community similar to NNU but people are still scared and very inquisitive to know whether it’s real or scam. So is Revanga legit or scam? 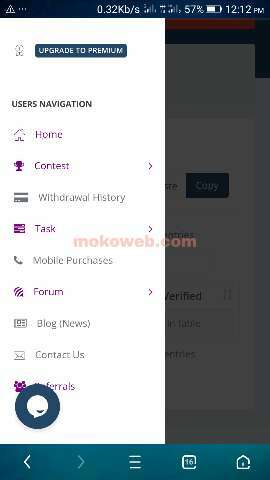 Well, for now this platform is real and legit as it pays members via Airtime and withdrawal to bank accounts depending on how much points or cash is available on your Revanga wallet. I Will discuss more on this as well as screenshots proof from me and other members enjoying this platform. The Revanga website is easy to access and navigate because it’s professionally designed to serve both the techies and non techies very well. It loads fast so I was very impressed with the website layout and performance. However, I still noticed some bugs like the frequently asked questions page wasn’t accessible and returned 404 error which needs to be fixed as soon as possible. For just signing up, you are rewarded with free N100 airtime. Additionally, you get another free N100 airtime when you refer a friend to join Revanga while your friend also gets N100 airtime for registering on the platform. Sign Up for Revanga now. 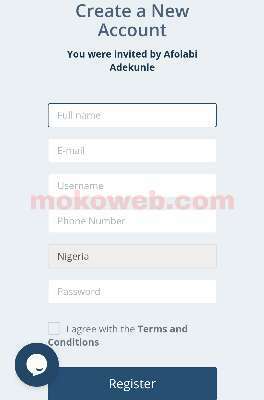 The money earned on this online community can be airtime or withdrawn direct to your local Bank account. It is not a Ponzi Scheme or Cryptocurrency but cash rewarding website that pays you for reading stuffs on the platform and sharing on social media as well as inviting your friends. But you make even more money daily when you are a premium member by unlocking more paying features. Anyone can easily join revanga for free without initial payment of any fee. Follow these steps to join the community. CHECK ALSO: Black Friday 2018 Is Here. Are You Ready? To earn even more cash rewards, get your referral link from the profile tab and invite your friends on social media, nairaland, email and so on. To cash out your money is easy because once you have upto ten dollars ($10) in your wallet, the money will be transferred to your local bank account between 24-48 hours. That is below ₦1500. 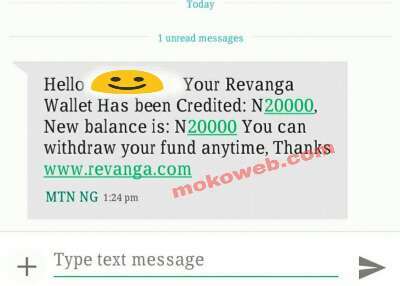 Earn ₦500 Free Airtime with Revanga. Revanga is similar to NNU but it’s better because intending members don’t need to pay any initial fee to join. From my experience so far, it’s a great platform and has a vision to compete with similar platforms. I’m still testing and proving the platform but the results so far is encouraging. What more can I say. Let’s see how it goes.